Samarinda is a capital city of East Kalimantan province and one of leading city along Mahakam River, the biggest river in Indonesia. 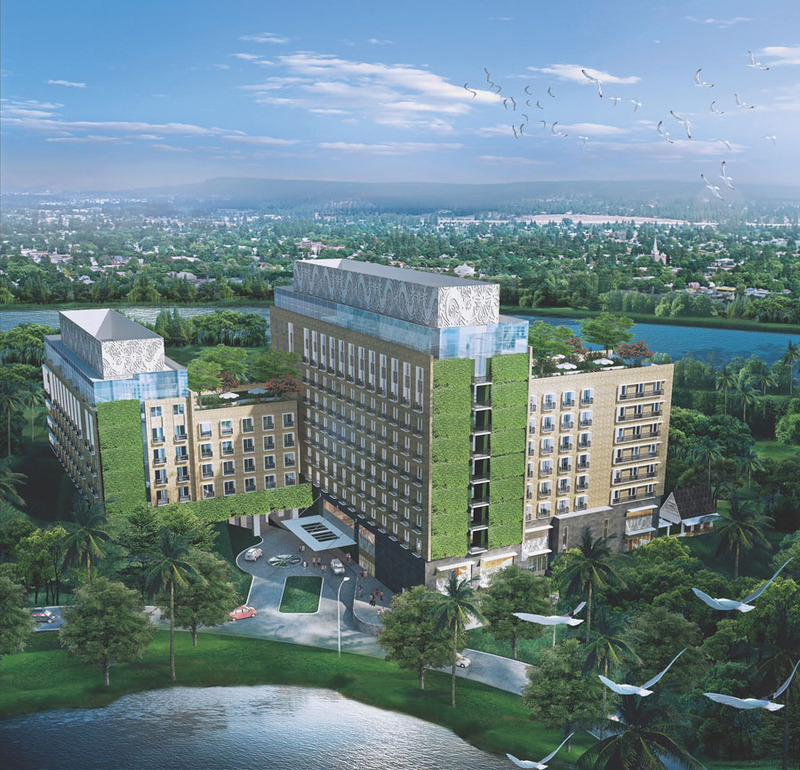 The project is located strategically at the highest point of Pesona Mahakam residential complex, just 100 m from the riverbank with total 278 units fully furnished and operated by Best Western International. Project Stage 2011 : under construction, Client : PT. Mahakam Synergy Development, Jakarta.